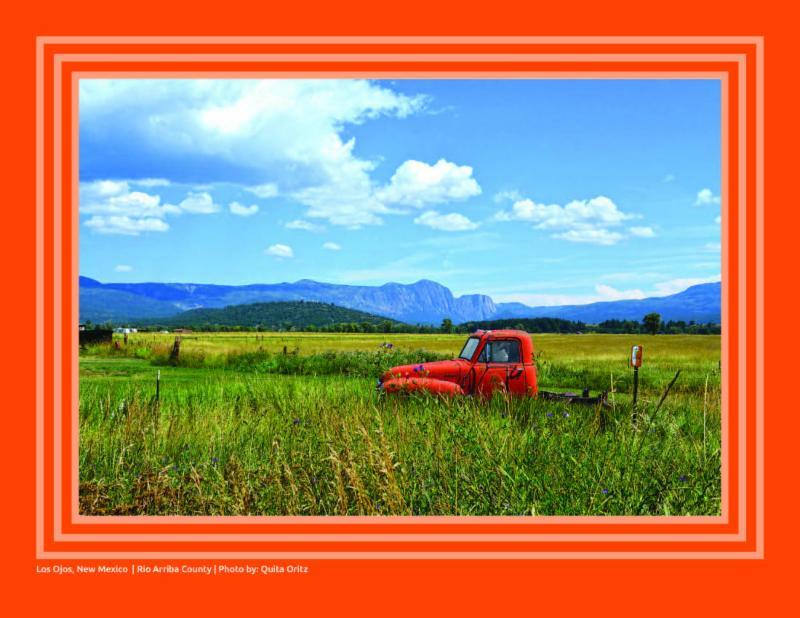 Home » Blog » Limited Edition 2016 Acequia Calendar Available at Congreso! 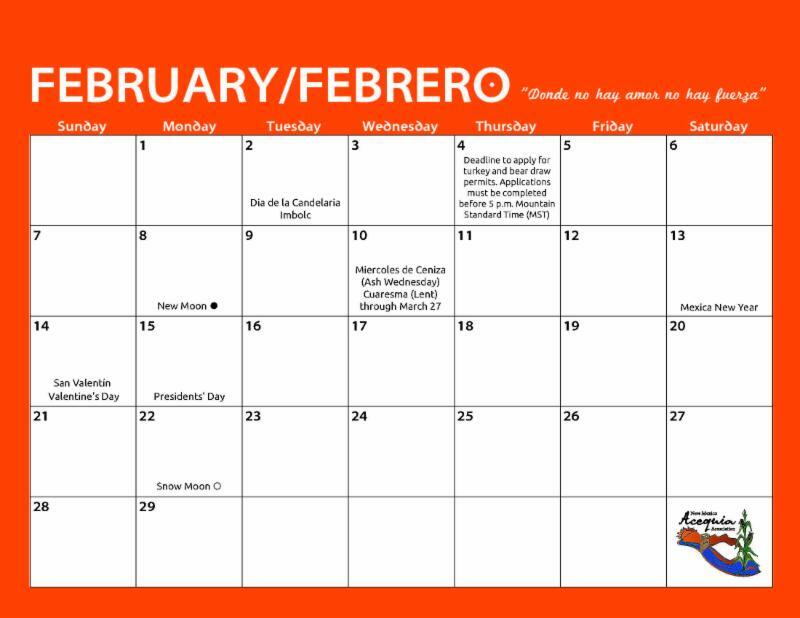 Limited Edition 2016 Acequia Calendar Available at Congreso! 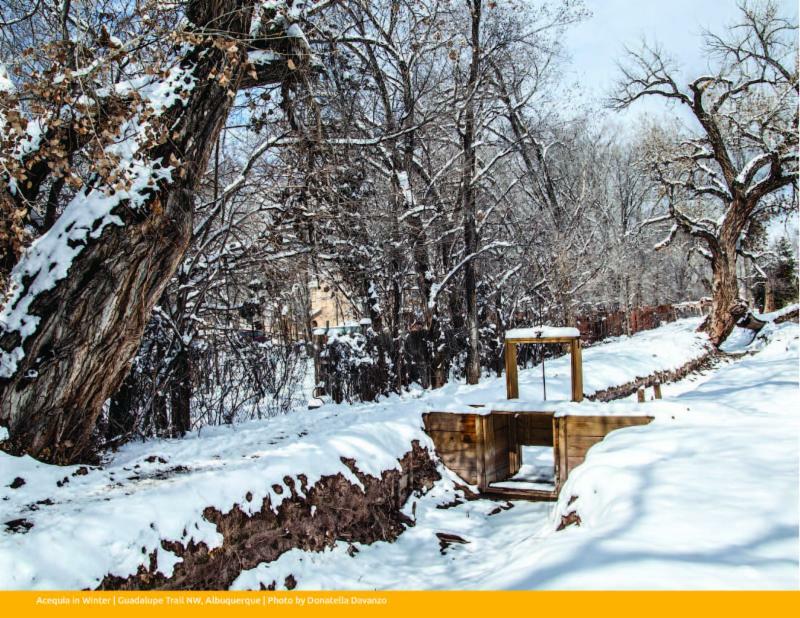 Get your special edition 2016 Acequia Calendar featuring acequias state wide! 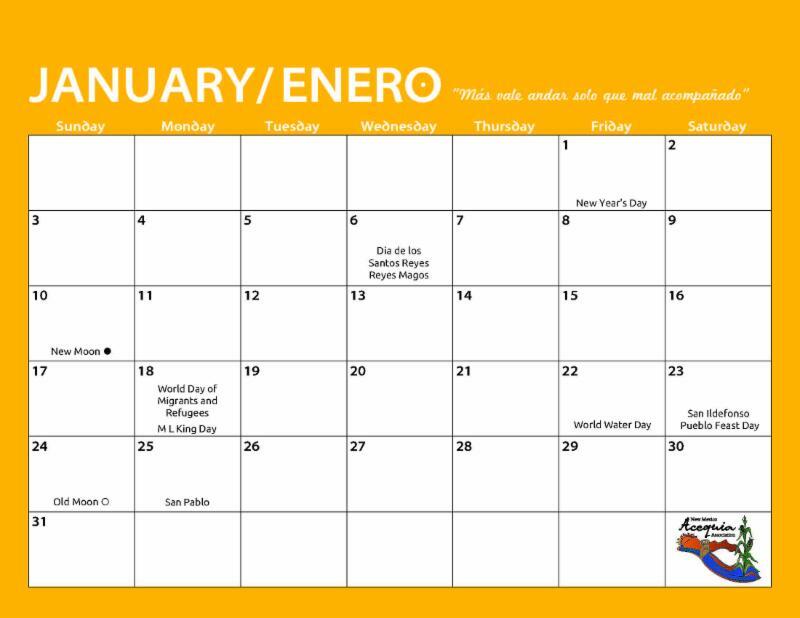 Acequia Calendars make great Christmas Gifts for your hardworking Acequieros!